Knight-Swift Transportation Holdings Inc. (NYSE:KNX) announced today that its Board of Directors has declared the company's quarterly cash dividend of $0.06 per share of common stock. 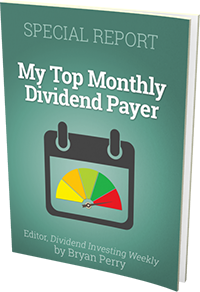 This quarterly dividend is pursuant to a cash dividend policy approved by the Board of Directors. The actual declaration of future cash dividends, and the establishment of record and payment dates, is subject to final determination by the Board of Directors each quarter after its review of the company's financial performance. The company's dividend is payable to shareholders of record on December 3, 2018 and is expected to be paid on December 27, 2018.